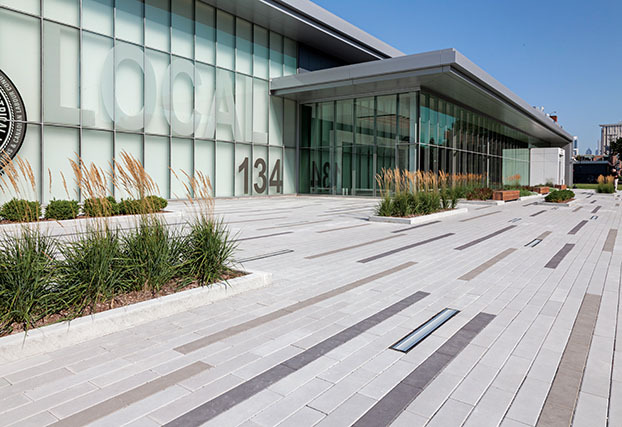 Designers and architects trust Unilock to achieve their vision without having to compromise either creative design or long-term performance. 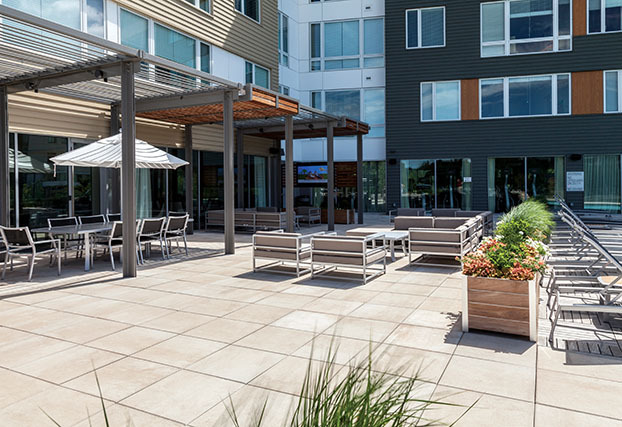 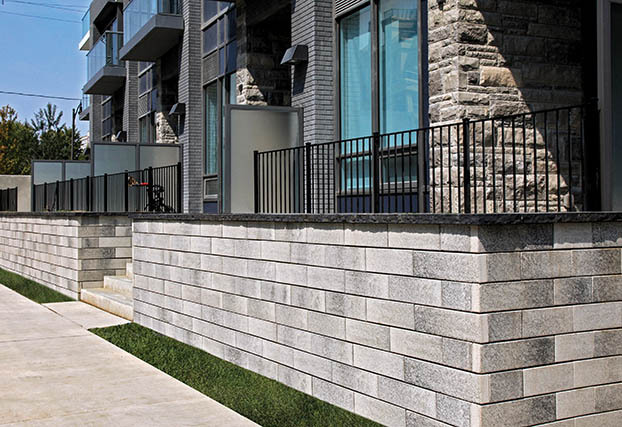 Unilock has a wide range of exclusive textures, styles and colors, and an extensive array of customizable solutions, combined with the most advanced technologies in the industry, delivering exceptional strength, resilience and beauty. 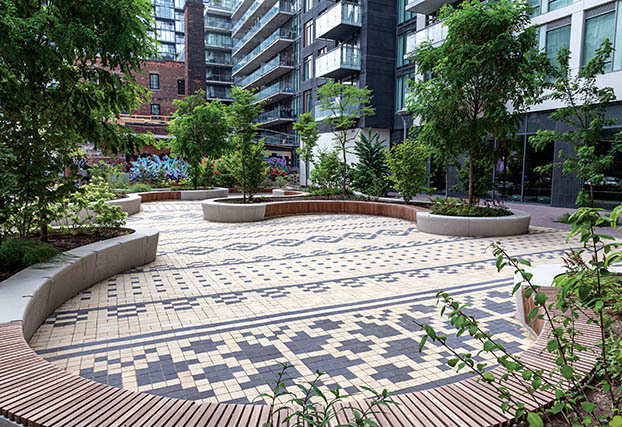 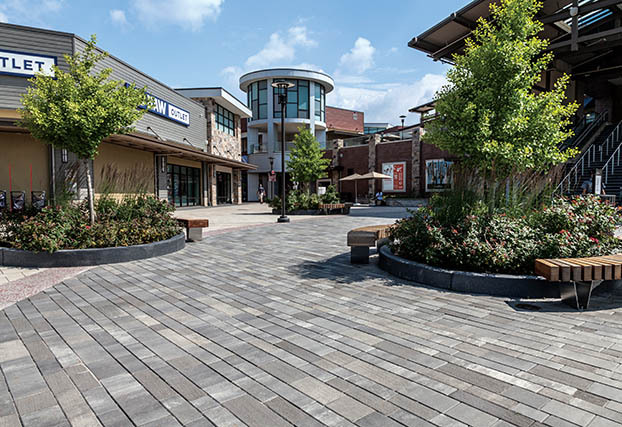 We introduced pavers to North America and continue to lead the style and technology trends in the hardscape industry. 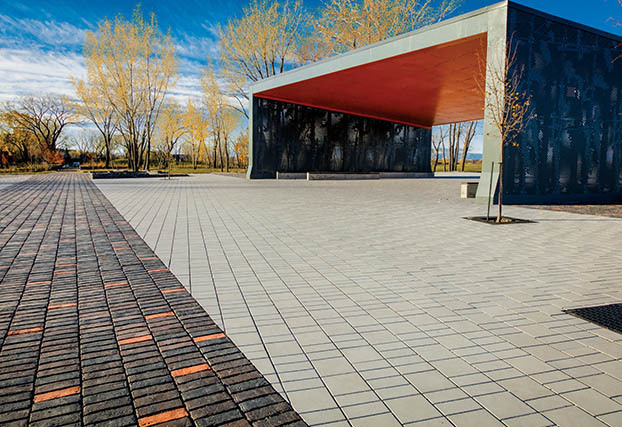 Visit the Unilock Outdoor Idea Center to see, touch and feel the product installed in inspiring displays. 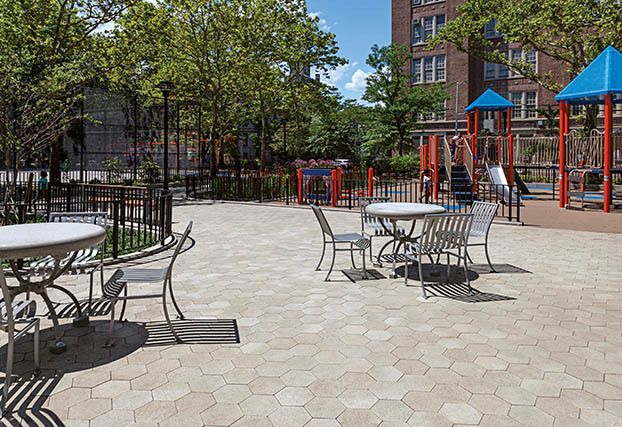 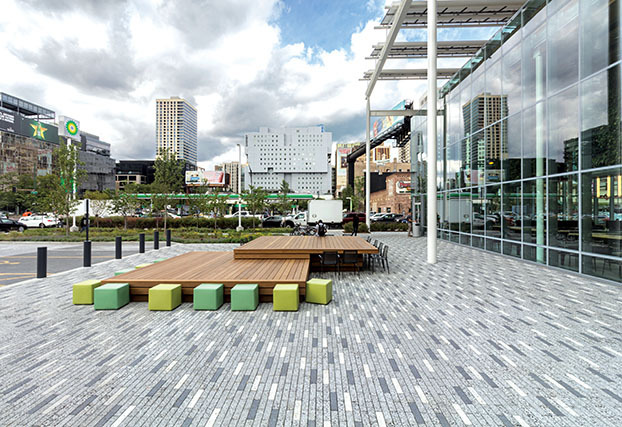 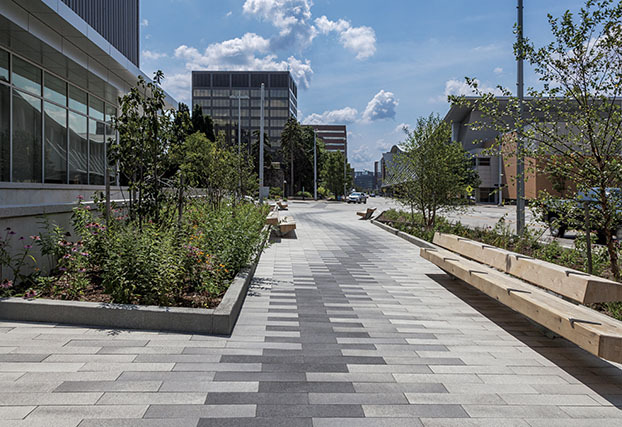 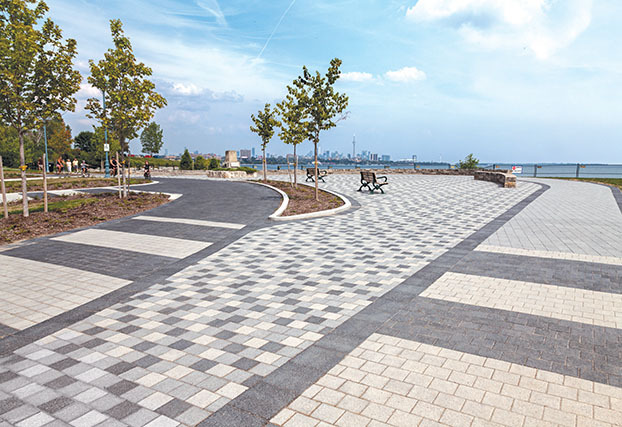 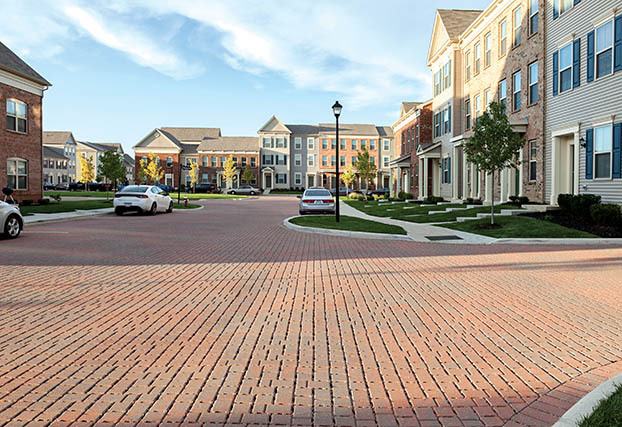 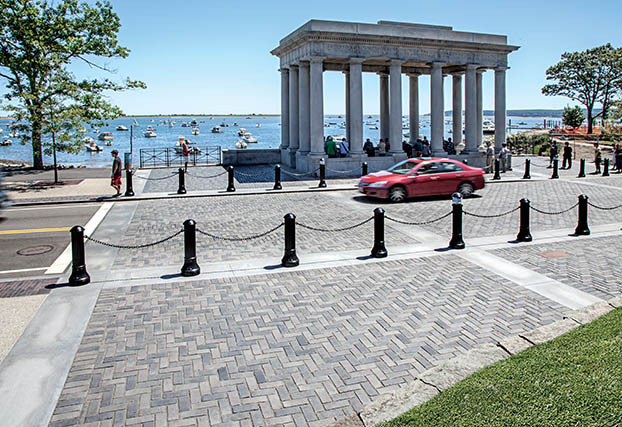 Unilock introduced permeable pavers to North America in 1991 and now has an extensive collection that will help manage stormwater runoff.